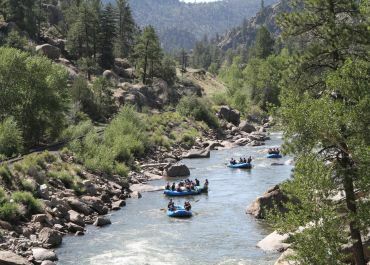 This overnight rafting trip through Browns Canyon National Monument is a 2-day Colorado vacation that is affordable, hassle-free, and high quality! 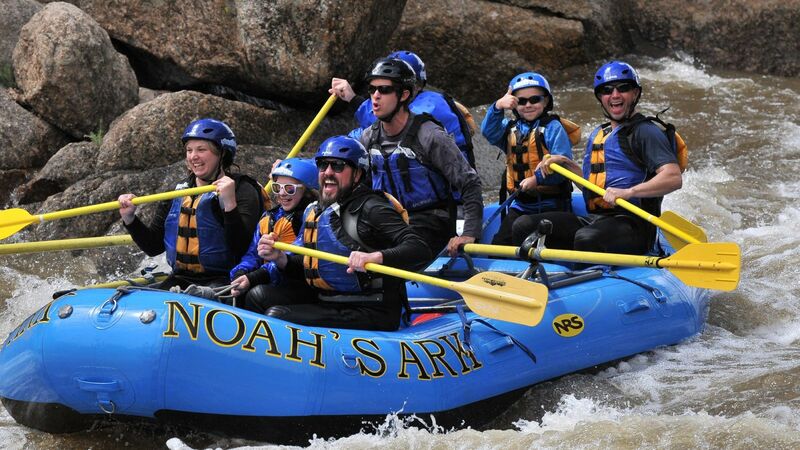 Take full advantage of Colorado rafting on the Arkansas River by joining Noah's Ark for an overnight whitewater rafting trip in Browns Canyon National Monument! 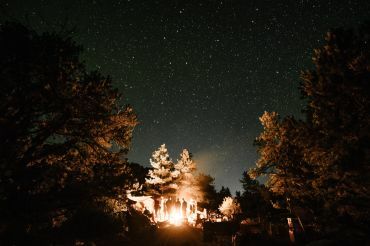 This trip features a wilderness camping experience in the heart of scenic Browns Canyon at the best price in the industry. What better way to enjoy your Colorado vacation than by spending a night along the banks of the Arkansas River? 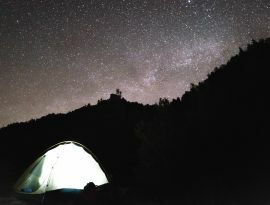 Arrive at your campsite and enjoy hiking, fishing, wildlife viewing or simply spending time in this incredible canyon. Cover the same 16 miles as the Browns Canyon Full Day Trip. Check-in at 11:30am at Noah's Ark. There you will be served a delicious lunch at our riverside pavilion. After lunch, pack up and launch right from the Noah's Ark riverfront property. Dinner and breakfast are served at your campsite in the canyon. Hop back on the river in the morning and arrive around noon to catch your shuttle back to Noah's. *Age minimum and rapids rating subject to change depending upon water conditions. Open enrollment dates (No minimum group size):Call for details! check back for dates soon! Rafting Trips run May - August. 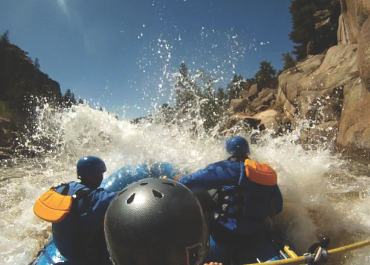 To compare ALL of our rafting trips, visit the Compare Trips page. Arkansas Headwaters user fee and land or water access fees add up to 9% to all activities.